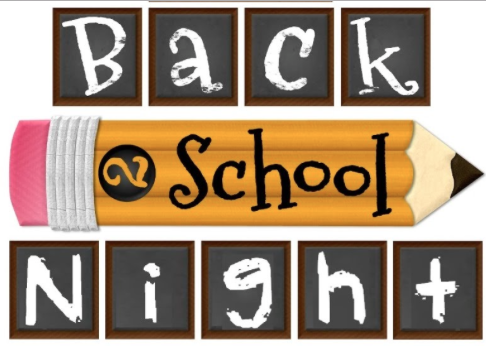 The Avon Lake Early Childhood PTA will be holding our annual Back to School Mom's Night Out Membership Drive on Wednesday, August 31 from 7:00pm-10:00pm at Parker's Grille & Tavern, 32858 Walker Road, Avon Lake. We welcome new members, returning members and friends to join us for a fun night of appetizers, raffle and good company! Designed for families with at least one child age 6 or younger, Avon Lake Early Childhood PTA, or ALECPTA, is a group of local families who are committed to providing enriching opportunities for their children. Members benefit from a number of low-cost or free events and activities we share with our children, including Playgroups, Outings, and Children's Parties. There are also several activities for adults, including monthly meetings, parent's outings, mom's outings, and community outreach opportunities. Contact alecpta.membership@gmail.com with any questions.